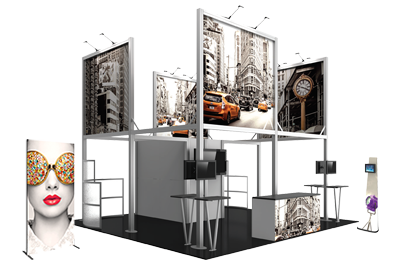 IDEC Displays provides turnkey exhibit design and trade show services from inception to completion. 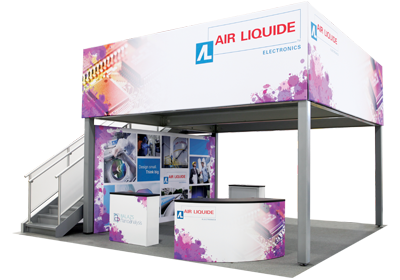 We specialize in custom solutions, from complete builds and reconfigurable modular designs to quick turnaround portable displays and trade show booth rentals. Our approach is to become your trade show exhibit partner so that you succeed when you commit to exhibiting at an event. If you want to deliver an interactive experience that engages and leaves a lasting impression on your trade show booth visitors, contact us today at 1-800-533-7878 or info@idec-displays.com to speak with an exhibit expert about your trade show display needs.